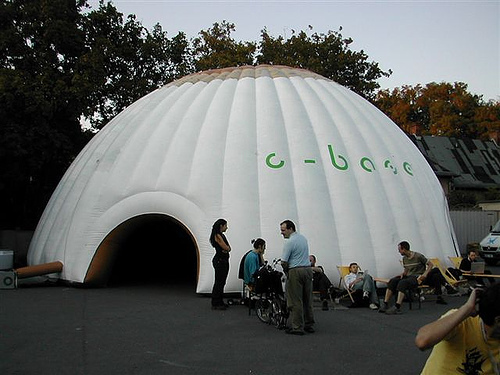 The "c-base" (space station berlin-mitte) is an independent culture center located in Berlin that has now been maintained for 10 years. 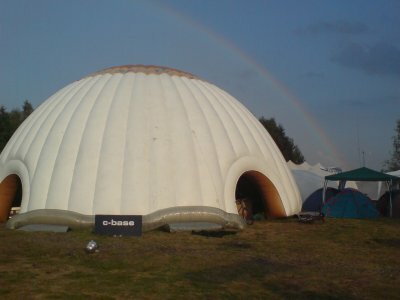 The c-base is organized solely through honorary activities. 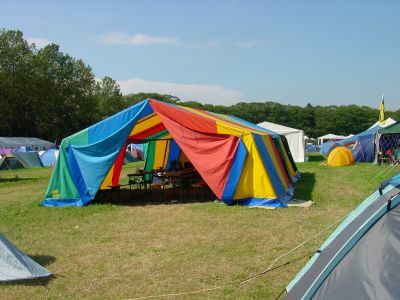 It is a popular meeting point for different net-activists like Wikipedia, Freifunk.net, Indymedia and the ChaosComputerClub. 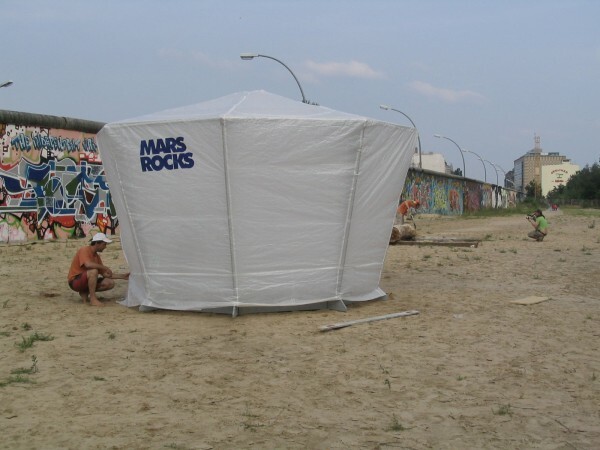 Check out the EVA-Mission in our c-phere landing-device! We provide: old-school gaming console Mame-O-Mat, multi touch console mtc multitouch.de, communication couches, carbonite units & creative interchange. igor. Wanna hack the mtc ? just ask. You might try and ask for an account on the machine. on day III-23:00 an introduction and presentation of mtc and its software at the c-phere. put some actual photos here!!! This page was last modified 10:08, 3 September 2007.